Today it is all about the Designer Series Paper Animal Expedition. To see all the how to for this card make sure you scroll down. 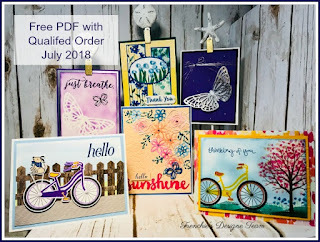 I have great tips for you how you to use the thinlites Die to die cut the paper and the image that is print in the different direction then the die. 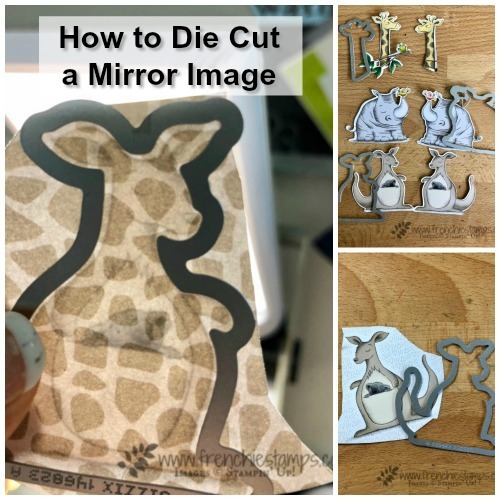 If you notice some of the animals are mirror image and the die goes only one direction well if you don’t like to fussy cut image (hand cut) I share with you in the video how you can cut from the back. Just need a daylight window or bright light and boom you can see the image from the back and matching the image with the thinlits die and cut in the big shot. VOILA! 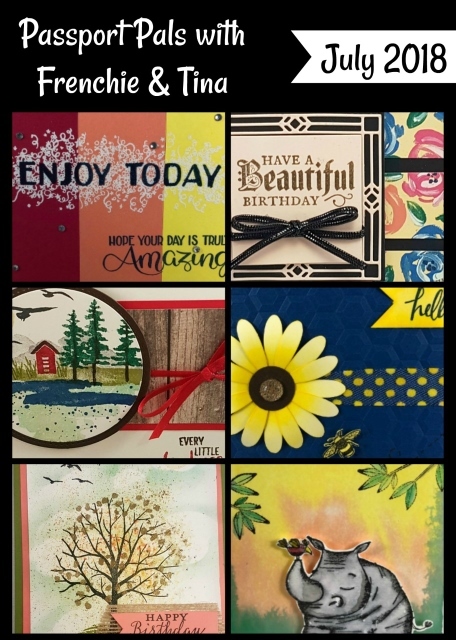 you can do it all with the same die. That work with the giraffe, hippo and kangaroo. You can see in the picture how I match the die under a bright light. Work perfect. 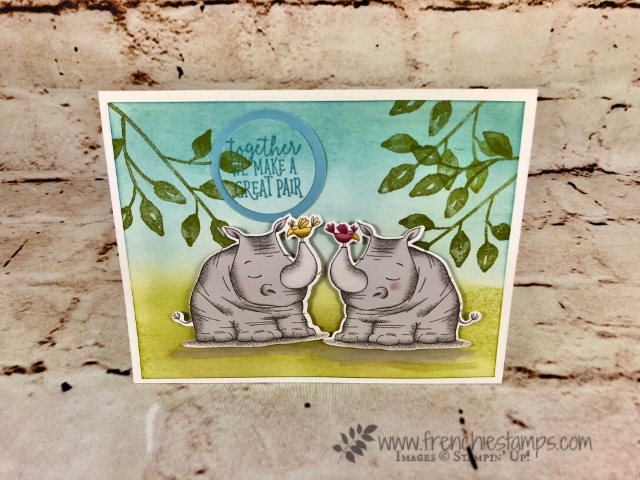 Now about this lovely card I used the Hippo to have them face to face just love this card. 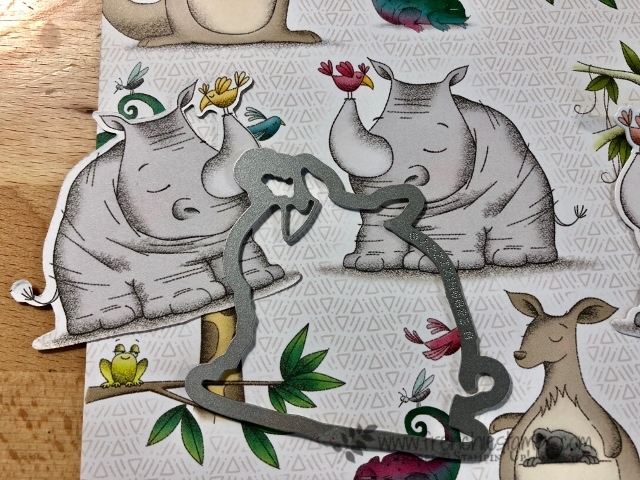 Could be a wedding card for the couple that love animal or the zoo keeper 🙂 could be for many occasion they are so dang cute who wouldn’t like this card. Here you can see both of the Hippos in a different direction but with the help of the light you can use the die to cut them both. 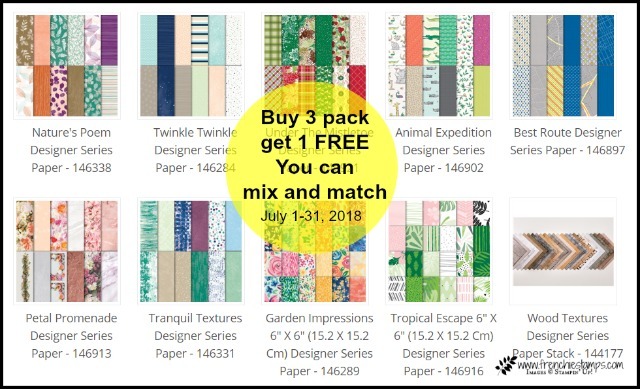 The Animal Expedition is part of the sale buy 3 get 1 free. Don’t miss out on this awesome sale only 3 day left. 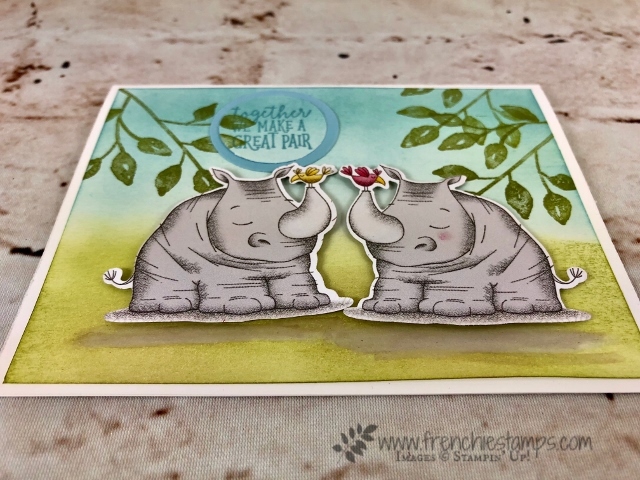 Hi Frenchie, love the card and the video, but these are Rhinos, not Hippos. Sorry to be so picky.